"Which Hair Extension Colours Suit Darker Skin Tones?" 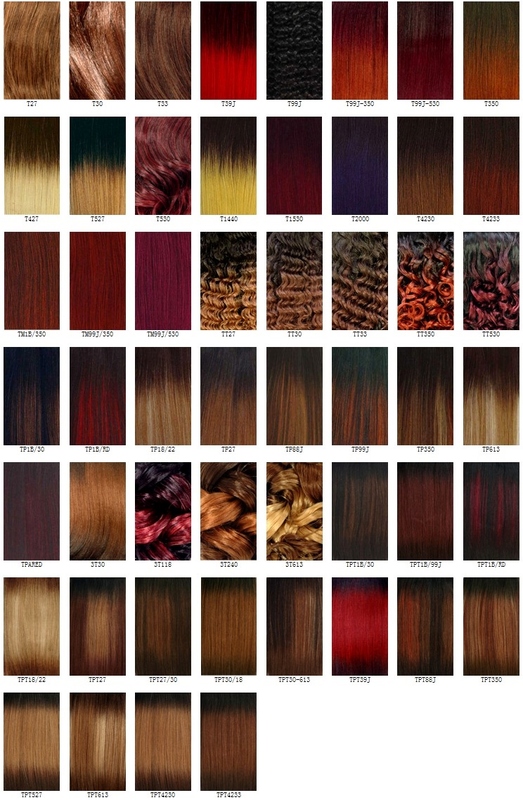 Choosing a hair extension colour is a bit like choosing a clothing colour; it's all about tones. The fact is every skin colour can wear every colour of hair, as long as the tone of that hair colour complements the tone of your skin. The general view is that whatever the skin colour, everyone has either a warm or a cool skin tone and knowing what your skin tone is can also help with choosing your extension hair colour. If your skin has yellow or golden undertones (gold jewellery suits your skin) and the veins on the inside of your arms look like they're tinged with green, then you have a warm skin tone. If your skin has blue or pinkish undertones (silver jewellery suits your skin) and if the veins on the inside of your forearms look like they're tinged with blue, then you have a cool skin tone. 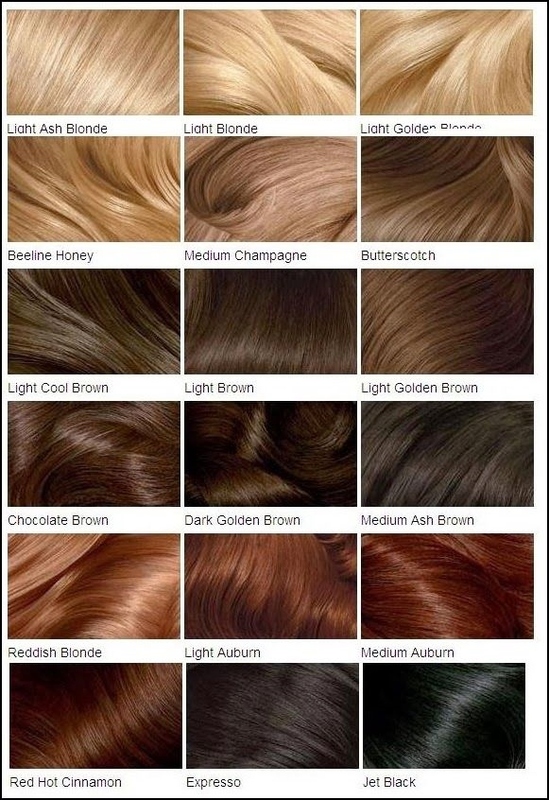 So without further ado, take a gander at the skin tone chart to the right and then take a look at the hair colour charts for inspiration as to your next choice of extension hair colour. Click on the images to enlarge (some can be enlarged twice - look for the expansion box top right hand of the enlarged image window). Black is super easy to wear. Browns – dark chocolate through to chestnut browns. Blondes – warm honeys and caramels add warmth to the skin complexion. Reds – deep and rich plums, auburns, burgundy, copper reds with hints of chocolate. 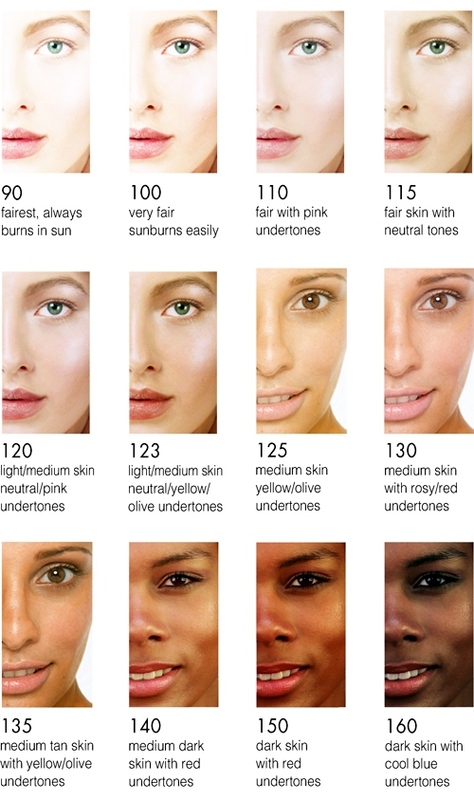 Below is a breakdown of the colour tones for each main colour (black, brown, red, blonde and fancy) that complement dark and cool skin tones as well as dark and warm skin tones. Jet black and brownish black. 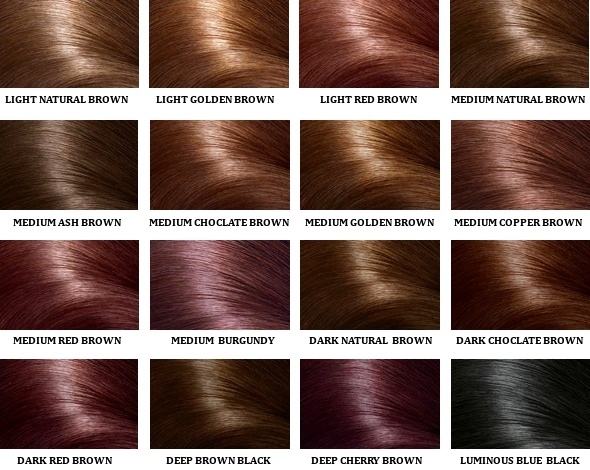 The top row of this last colour chart doesn't work well with the darkest skin tones - lowlights should be added if you choose the lightest blonde extension hair colours.